I’m honored to be a guest blogger at Diabetes Social Media Advocacy, a venture that Cherise created and moderates and of which I have the privilege of being an advisory board member. As luck would have it, it coincides with the Sibs of D Kids event that Sherry and Lexi put together. One of the points of my post is how I try to balance my relationships with each of my children as equally as I can. 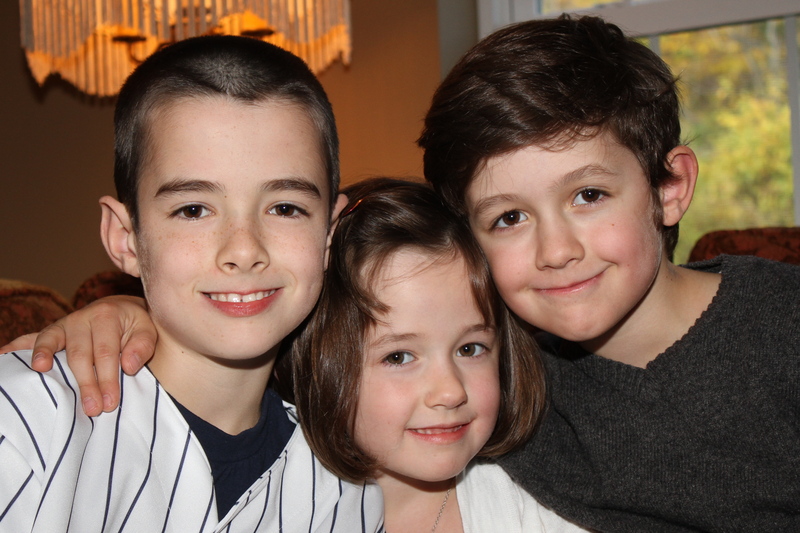 So I ask that you visit me over at DSMA to read about the inspiration behind my Twitter handle, Colcalli: Caleb and his D-Sibs, Colin and Lila. Have a fun Sibs of D Kids day!! i loved your guest post Lo. Simply beautiful! Happy D sib day! The guest post is so beautiful. You have so much talent on writing and you’re such a good Mom for Colin, Caleb and Lila. They are yours for a good reason. And I really love to read posts from you and watching your videos on YouTube. Keep on with writing, its so great that you are doing this.